Q1: Can I use 642-999 exam Q&As in my phone? Yes, PassQuestion provides CCNP 642-999 pdf Q&As which you can download to study on your computer or mobile device, we also provide 642-999 pdf free demo which from the full version to check its quality before purchasing. Q2: What are the formats of your Cisco 642-999 exam questions? 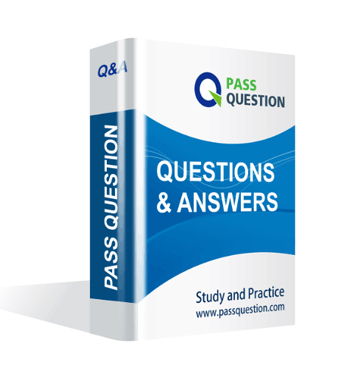 PassQuestion provides Cisco 642-999 exam questions with pdf format and software format, pdf file will be sent in attachment and software file in a download link, you need to download the link in a week, it will be automatically invalid after a week. Q3: How can I download my 642-999 test questions after purchasing? We will send CCNP 642-999 test questions to your email once we receive your order, pls make sure your email address valid or leave an alternate email. Q4: How long can I get my CCNP 642-999 questions and answers after purchasing? We will send CCNP 642-999 questions and answers to your email in 10 minutes in our working time and no less than 12 hours in our off time. Q5: Can I pass my test with your CCNP 642-999 practice questions only? Sure! All of PassQuestion CCNP 642-999 practice questions come from real test. If you can practice well and get a good score in our practice Q&As, we ensure you can pass your Implementing Cisco Data Center Unified Computing exam easily. 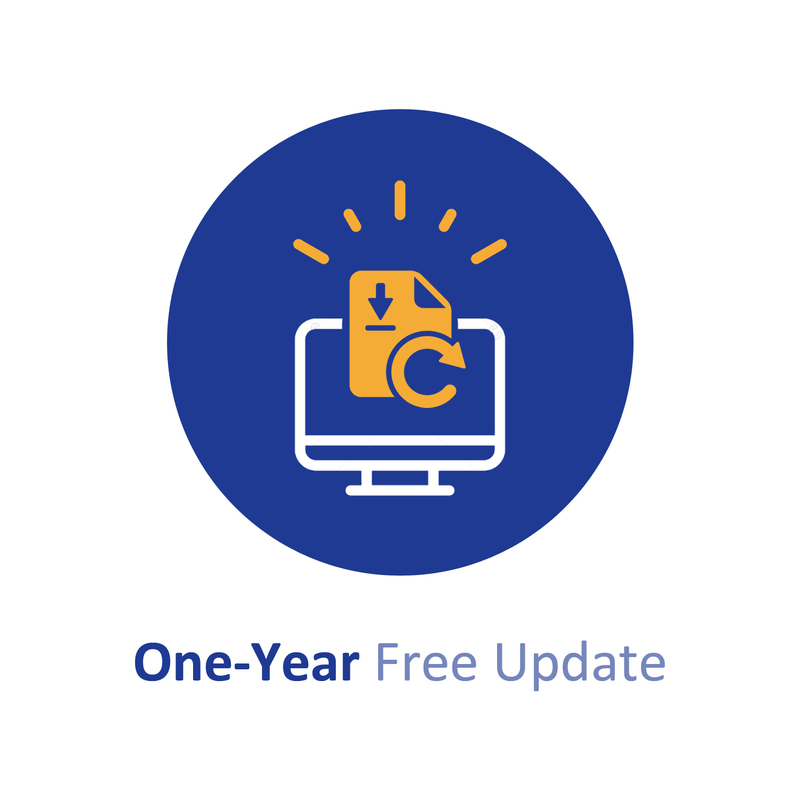 Q6: How can I know my 642-999 updated? Q7: What is your refund process if I fail Cisco 642-999 test? If you fail your 642-999 test in 60 days by studying our study material, just scan your score report and send to us in attchment,when we check, we will give you full refund. The Cisco UCS administrator has the chassis discovery policy set to "2-link". The administrator connects a new chassis to the Cisco UCS 6200 Series Fabric Interconnects using four links. Which option about link utilization is true? D. The Cisco UCS will use only two links. However, the administrator can manually pin traffic to the extra links by using service profiles. How many links are there between a second-generation IOM (Cisco UCS 2204 or 2208) and a third-generation half-width blade (Cisco UCS B200 M3 or B22 M3) in a Cisco UCS system? Refer to the Exhibit 2 screenshot of the NX-OS shell CLI in UCS Manager. What LAN policy correlates with the line ¡°pinning server pinning-failure link-down¡±?